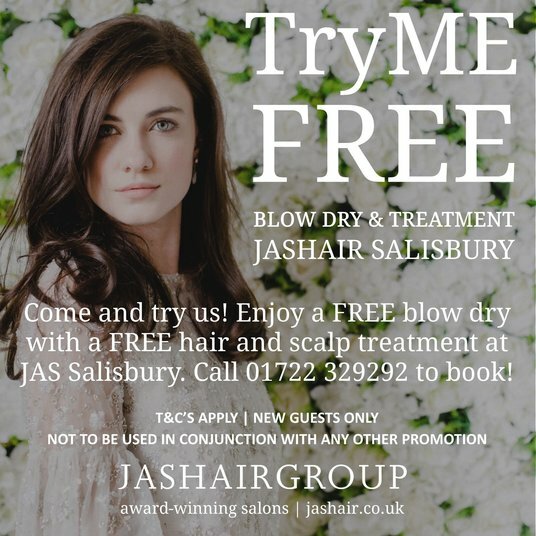 TryMe FREE | Salisbury, Wilton and Aveda Parkwood. We would love you to visit our Award Winning Salons and we know it can be a wrench for you to try a new Salon and stylsit so we have a great appointment for you. A FREE Blow Dry and Treatment appontment for new Guests wanting to give us a go at our Salisbury City Centre Salon in New Street.